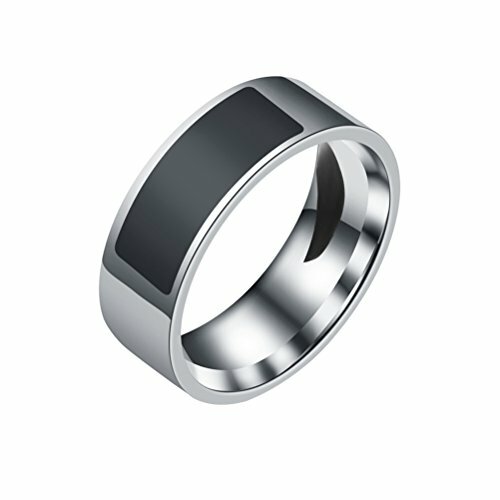 Sydney stock! 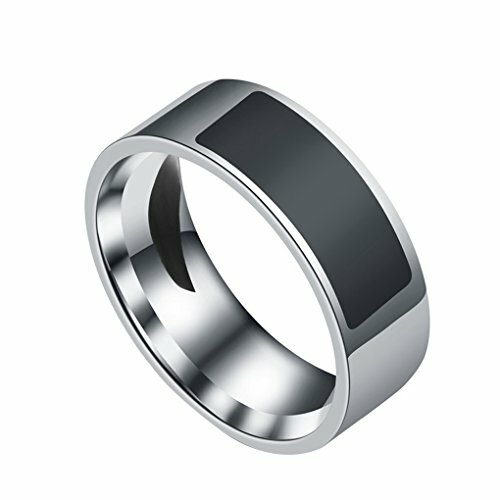 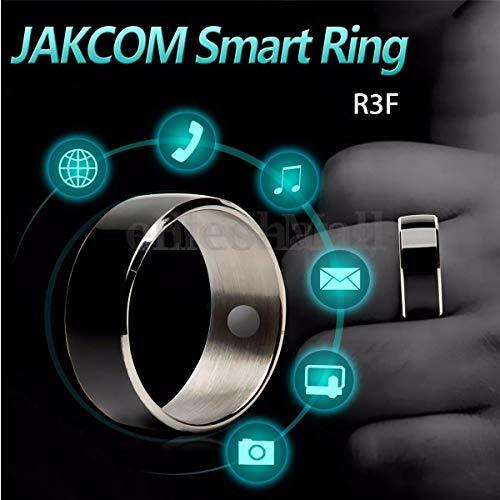 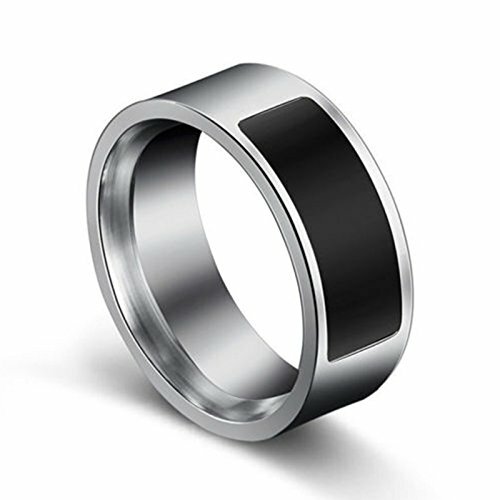 | JAKCOM ..
From Sydney : JAKCOM R3F ..
NFC Smart Magic Ring .. 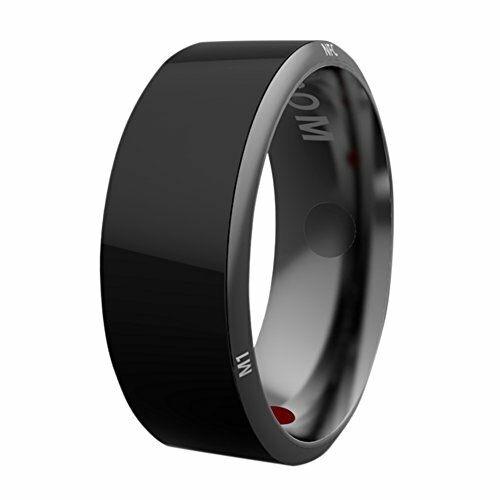 AU NFC Magic Ring Men ..
OULII 8mm NFC Tag Smart ..
NFC Tags Smart Magic ..
New JAKCOM R3 NFC Magic ..
JAKCOM R3 NFC Magic Wear ..
Jakcom R3 Smart Ring ..
JAKCOM R3 NFC Smart ..
JAKCOM R3 Smart Ring NFC ..
New JAKCOM R3F NFC Magic ..
NFC Smart Wearable Ring ..
Axifo 4 Pcs Cute Cat ..